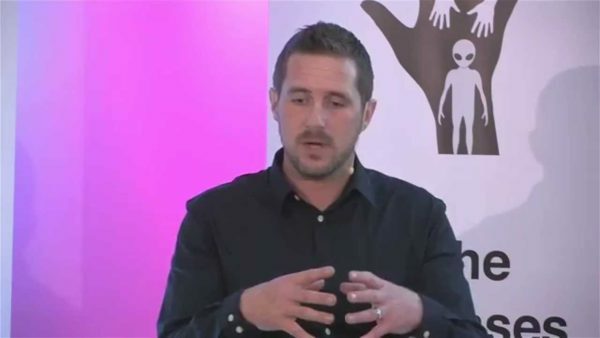 British Conspiracy Theorist Found Dead On a Sofa In Poland Days Before Giving A Talk On UFOs! 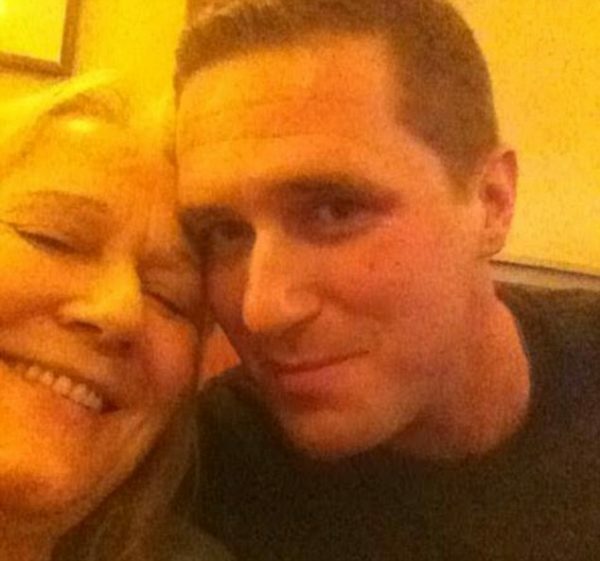 A conspiracy theorist texted his mother to say “If anything happens to me, investigate” just days before his mysterious death. 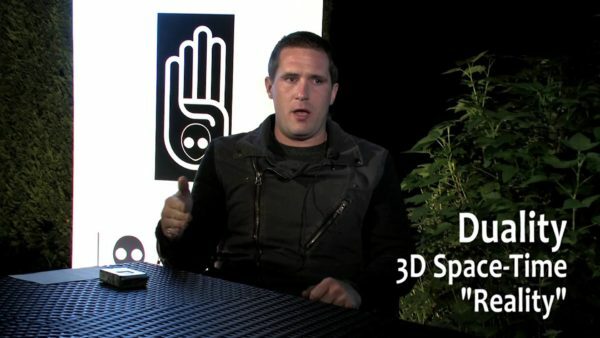 Father-of-two Max Spiers, 39, was found dead on a sofa in Poland, where he had gone to give a talk about conspiracy theories and UFOs. Friends have claimed he died in a Warsaw apartment after he “vomited a black liquid”. His dark investigations into UFOs and government cover-ups may have made him enemies who wanted him dead, claims his mother Vanessa Bates, 63. 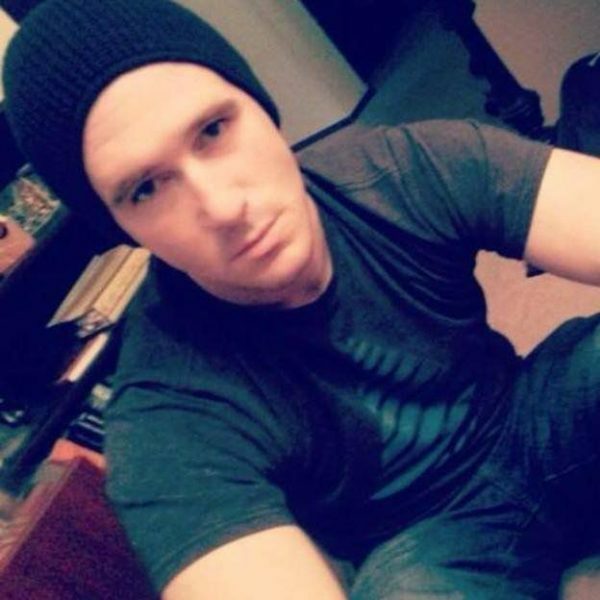 Max was known as a ‘supersoldier’ by his followers and those in the conspiracy and supernatural community. 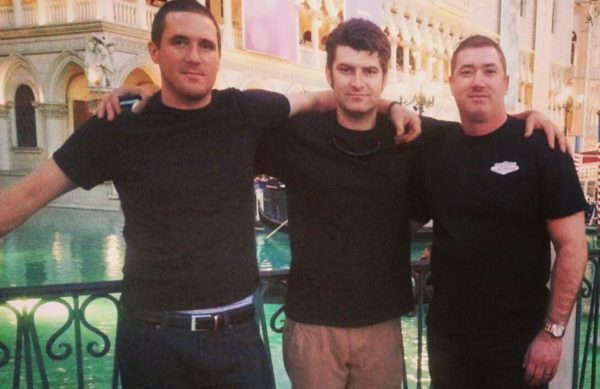 Originally from Canterbury, Max was a former classmate with the actor Orlando Bloom. He lived in America for a few years, but had returned to the city to stay with his mother, before jetting off to Poland. 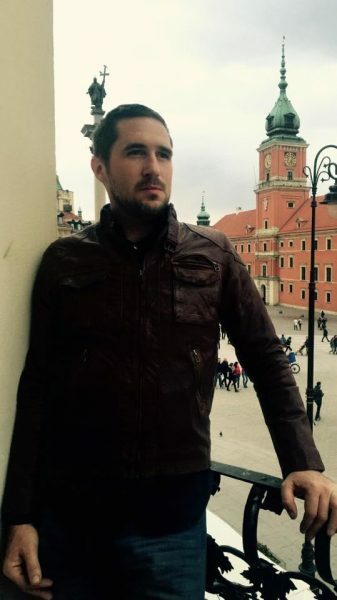 Max had been working with science fiction writer Madlen Namro and Monika Duval, who he is also believed to have been staying with whilst in Poland. Vanessa said: “He was making a name for himself in the world of conspiracy theorists and had been invited to speak at a conference in Poland in July. Max made a career out of investigating UFO sightings and alleged cover-ups. Max worked with the supernatural and conspiracy theory group Bases Project and was due to appear at a conference held Wiltshire in August. Vanessa, who works as an English teacher, also accepts the theories. She said: “Max was a very fit man who was in good health and yet he apparently just died suddenly on a sofa. Max was buried in Canterbury cemetery after his mother arranged to have his body flown home a week after his death. A post-mortem examination was carried out by a pathologist in Kent, but Vanessa says that more than two months later she still does not know the result, or whether there will be an inquest. She added: “Apparently, he had not suffered any obvious physical injuries but he could have been slowly poisoned, which is why the results of toxicology tests from his post-mortem are so important. The North East Kent coroner’s office would only confirm the death was at the ‘very early’ stages of investigation.